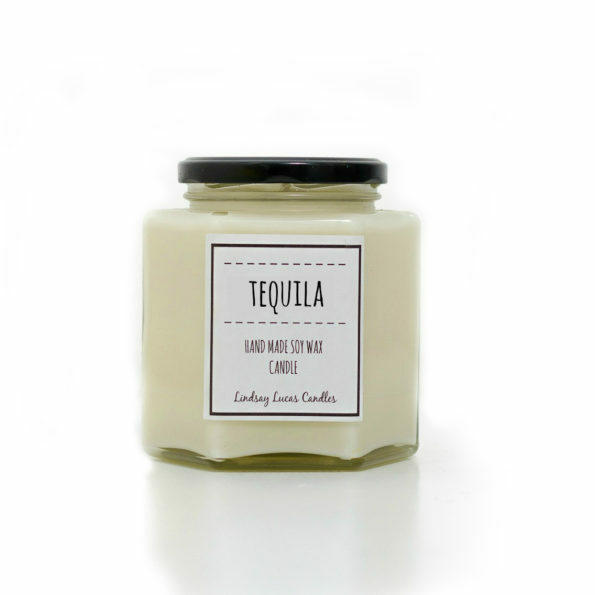 Etsy shop LindsayLucasCandles is selling this Tequila Candle for $22. Cool, but uh, why would you want your place to smell like tequila? I use candles to get the tequila smell OUT of my house. You know, like a normal person!